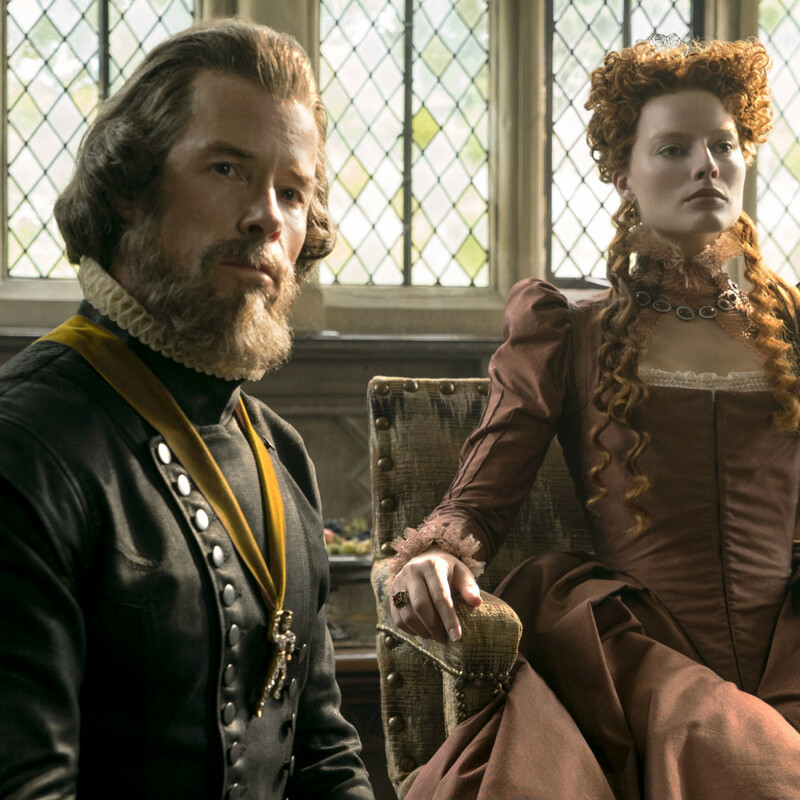 The relationships and machinations of royal families in the United Kingdom seem to have a permanent hold on much of Western world’s imagination, and so it’s no surprise that movies and TV shows continue to be made about them. 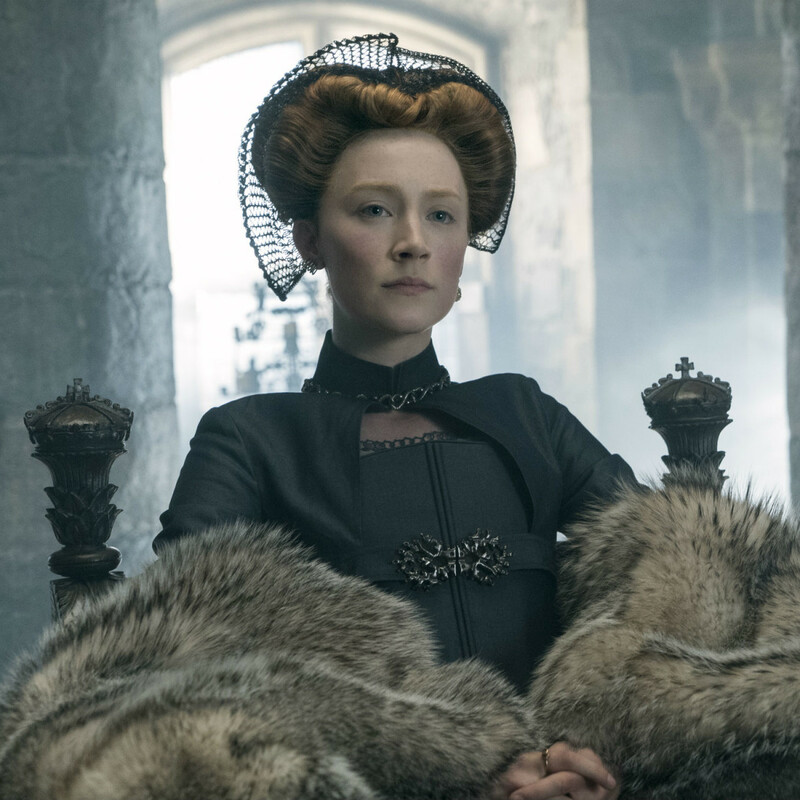 One particular story — that of the rivalry between Mary, Queen of Scots and Queen Elizabeth I — is so juicy that it’s been told multiple times on screen over the years. 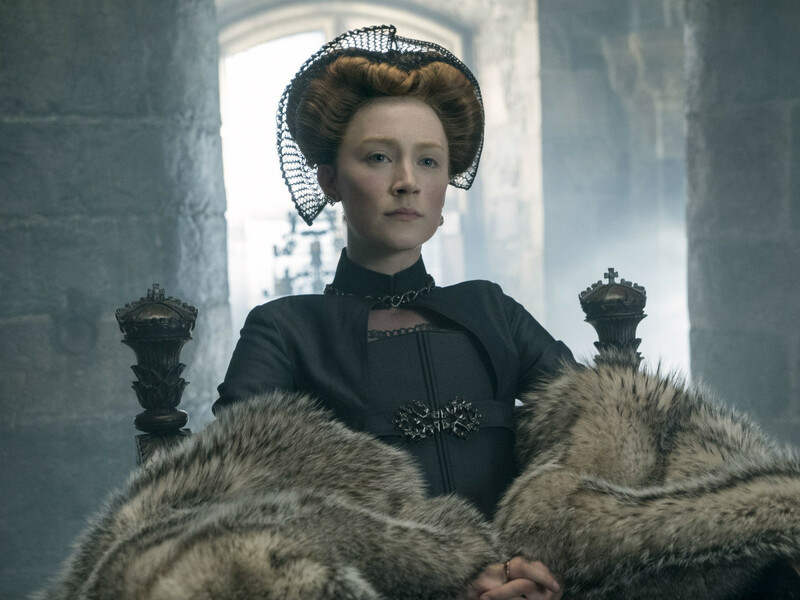 The latest version, naturally titled Mary Queen of Scots, is mostly focused on Mary (Saoirse Ronan). Having married and been widowed by a French king, Mary has returned to Scotland to put in what she feels is her rightful claim as the Queen of England. 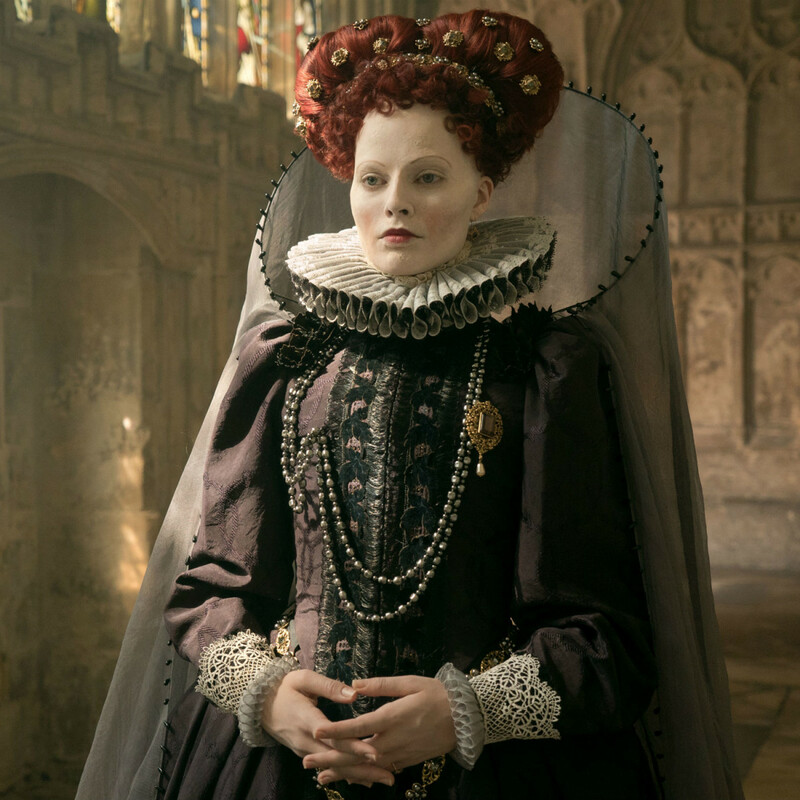 Elizabeth (Margot Robbie), naturally, feels otherwise, and tries various maneuvers to prevent Mary from usurping her throne. Mary is a young girl and prone to some young girl whims, but she’s also not afraid to use her significant power to get what she wants. 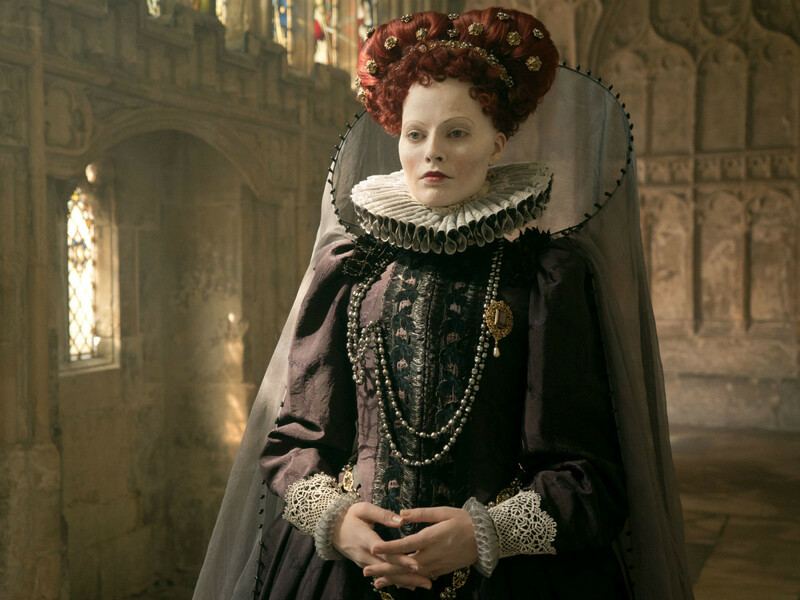 Meanwhile, Elizabeth must deal not only with Mary’s challenges, but also an illness that causes much body scarring and constant pressure from her advisers, most notably William Cecil (Guy Pearce). Many costume dramas of this sort can feel stuffy and uninteresting, but this film has a propulsive feel from the very beginning that rarely relents. First-time director Josie Rourke and writer Beau Willimon do a highly effective job of portraying the fluctuating relationship between the two women despite them never being in the same room. The palace intrigue that is the life blood of such films is kept going in a variety of ways. Attempts by Elizabeth to get Mary to wed certain suitors are fascinating, heart-breaking, and infuriating all at the same time. Mary’s handmaids, characters which are normally disposable, bring private scenes with her to life with their energy and humor. 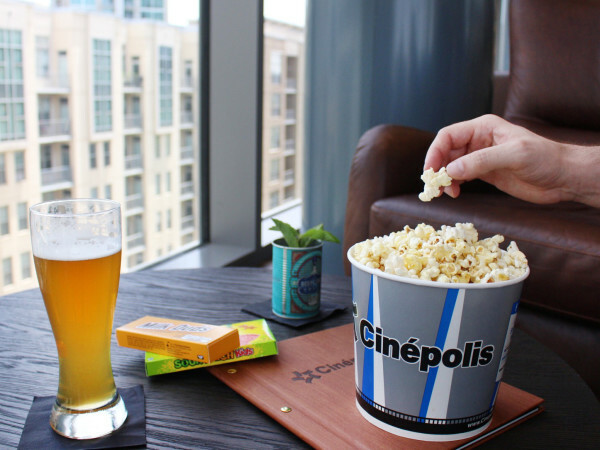 After spending most of the film on a seemingly small period of time, the filmmakers do the story a disservice by cramming in a number of events into just a few minutes at the end. 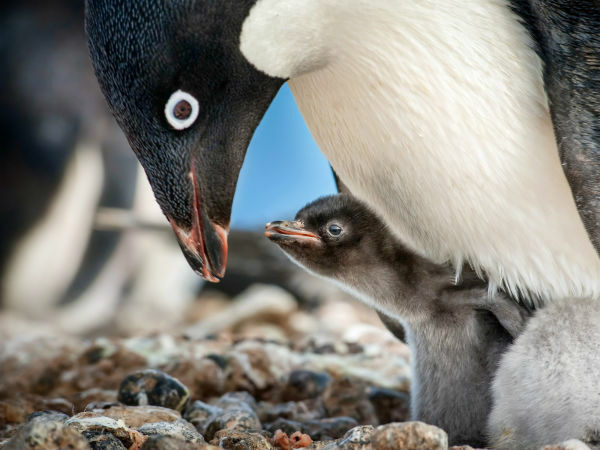 Those scenes play as if they’re expecting audiences to have a prior knowledge of the story, something that cannot be expected. Regardless, it’s the performances that make the film what it is. Ronan, who already has three Oscar nominations under her belt at the tender age of 24, is as good as ever as Mary. She has a way of commanding a room whether or not her character is the strongest one there. Robbie plays second fiddle to Ronan, but she still has plenty of chances to show off her skills. Also, she gets to play “ugly,” which adds a dimension to her performance before she says a word. 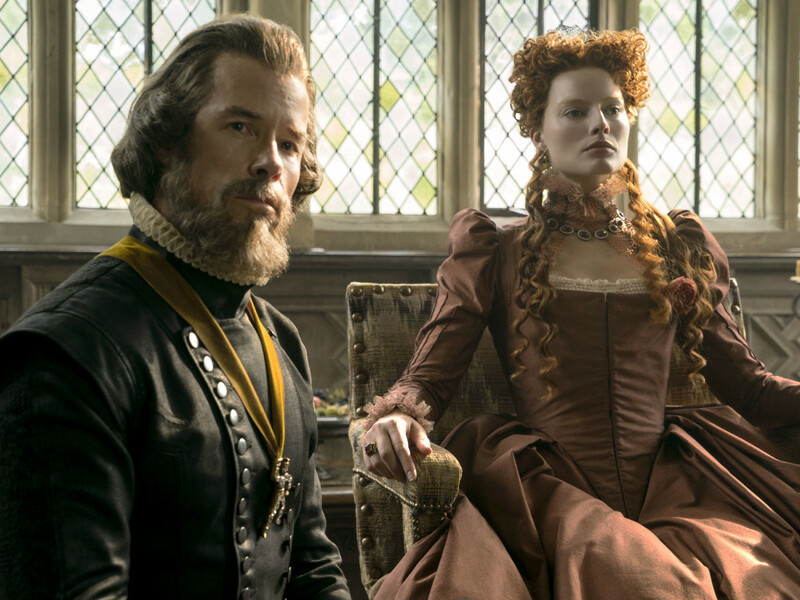 Mary Queen of Scots has too much competition to be considered one of the best movies of the year, but it earns points for its compelling story and actors who know how to play their parts to the utmost.